Bathed in the natural light of Upper Kirby, a gallery of delicately sophisticated and effortlessly chic bridal gowns lies just beyond our glass doors. We have been catering to Houston brides since 2006 and we are proud to be celebrating our 10-year anniversary this year. 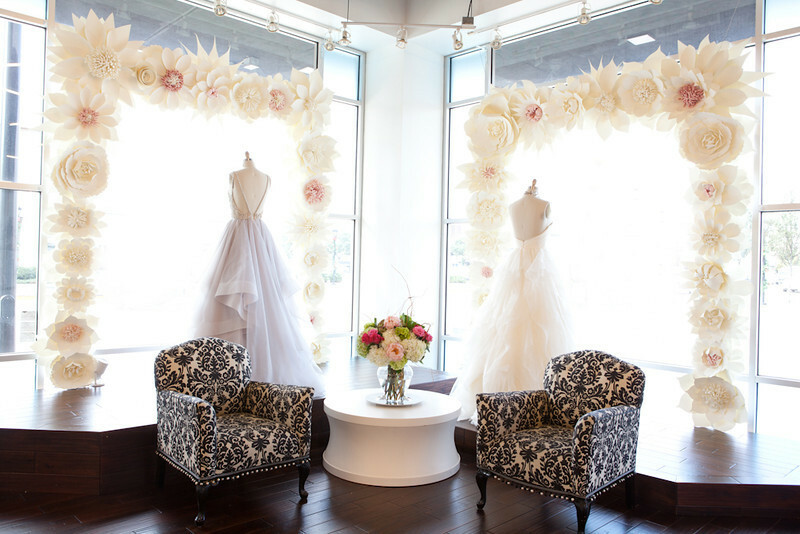 With exclusive designers such as Hayley Paige, Christos, Kenneth Pool, Jim Hjelm by Hayley Paige and Blush by Hayley Paige, we offer a little slice of bridal bliss in our airy boutique.